A veterinary clinic providing medical and surgical services to small and large animals as well as pet boarding, grooming, pet supplies and pet food. Dr. Poe and her staff strive to provide the best in care for their small and large animal patients. 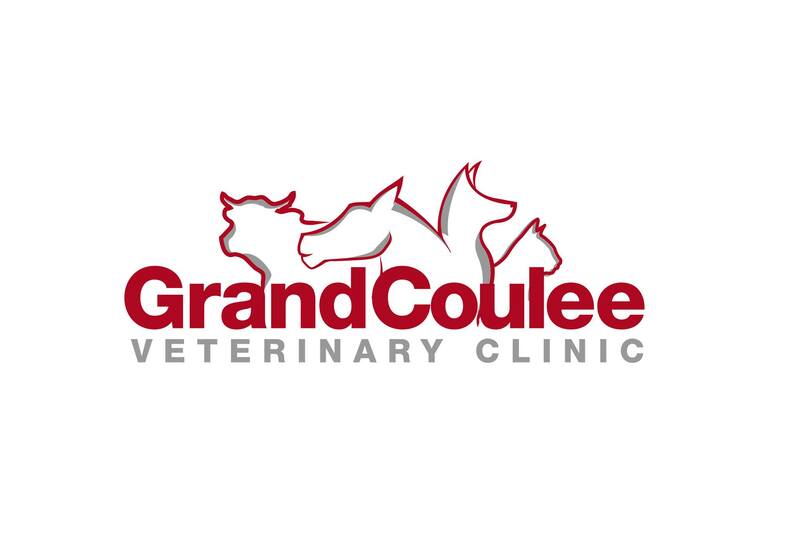 Grand Coulee Veterinary Clinic is a small office with a family-like atmosphere where many of our clients are like extended family.